On Friday the 9th and Saturday the 10th of August we will be holding our 72nd (!) 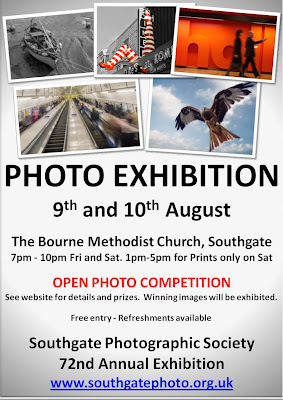 annual exhibition. We hope you will be able to join us over the two days. full details can be found here. 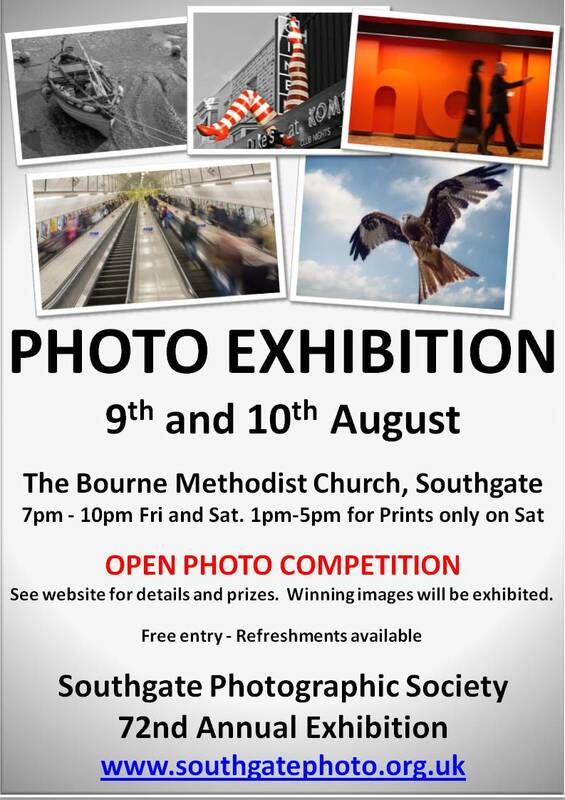 We are also running two competitions as part of our exhibition, the first is an open photo competition with the best images being shown each night at the exhibition and the winning photographers getting a free years membership of the Society. The second competition will be a quiz based on correctly identifying the film title depicted in a series of photographs. 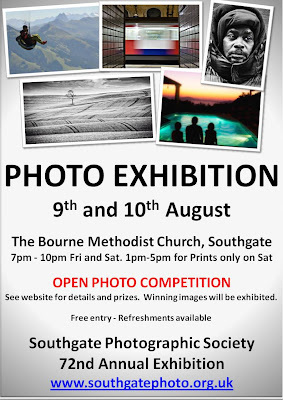 The entry form and gallery with 9 of the 10 photos will be made available in early July. 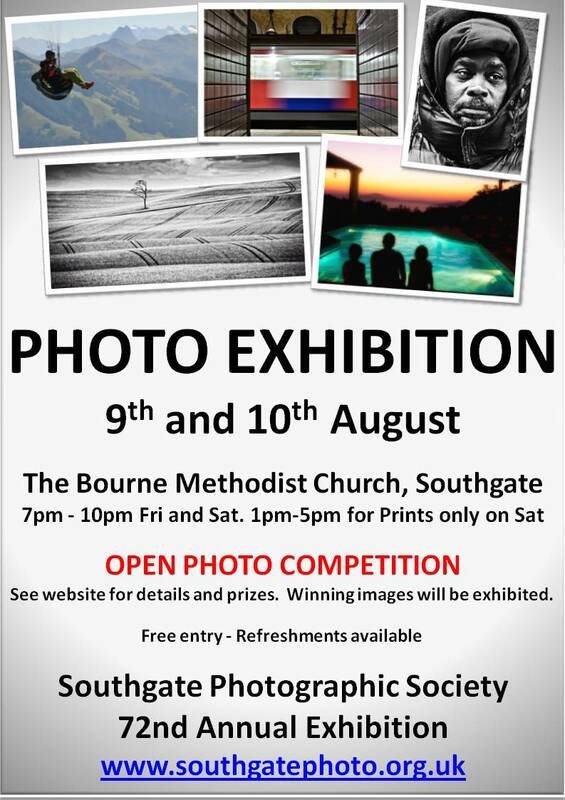 The 10th and final image will be on display at our exhibition where completed forms can be submitted.